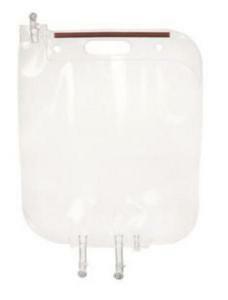 The arium mini pre-treated water is stored in this unique bag. The Bag protects the water from secondary contamination and enables consistent water quality over a prolonged period. 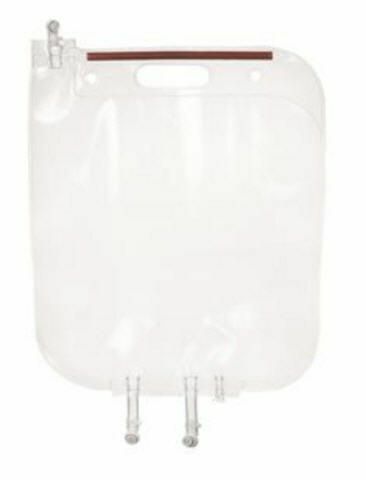 Unlike conventional water reservoirs, the arium® Bag offers a high level of user safety and time savings, as there is no need for a complicated cleaning procedure with chemicals.